This blog series is dedicated to bringing readers the information they need to determine if hospice care is a viable option for their situation. As you consider the next steps in your care or that of a loved one, you may be thinking “I don’t have cancer so I’m not eligible for hospice.” Decades ago the vast majority of hospice clients were cancer patients, but this is no longer the case. Today, people with many life-limiting conditions are choosing to use hospice care to manage their symptoms while remaining in their home in the company of family, pets and friends. Hospice care helps to control the symptoms and pain related to the condition itself. 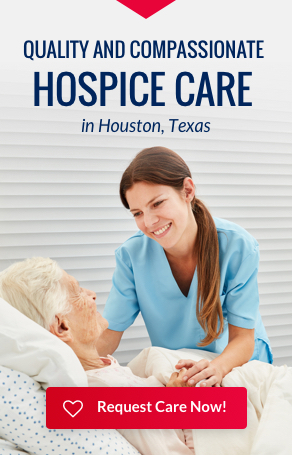 Additionally, hospice is designed to address the emotional, social and spiritual needs of patients and their families. Quality of life is vastly improved due to effective management of the physical symptoms and also the support provided to the patient and family. Studies have shown that patients reap the greatest benefits from hospice when it’s begun early in the process of dealing with conditions like those listed above versus in the last days of life. In many instances when hospice is started early in the process, the patient’s overall condition initially improves. 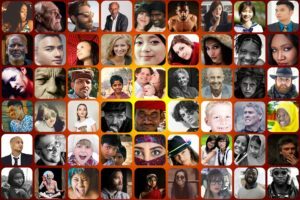 This happens because for the first time since the diagnosis, the whole “care circle” (patient, daily caregivers and family) is supported in addition to a substantial reduction in patient pain and symptoms. This support allows the patient to pursue interests and passions and spend quality time with friends and family.